DUBAI (Nov. 13, 2017) – Rockwell Collins has been selected by Calidus, a new aircraft manufacturer in the United Arab Emirates (UAE), to provide Pro Line Fusion® on the new B-250 light attack aircraft with multi-role capabilities. Launched at the Dubai Airshow, the aircraft is designed for combat and asymmetric warfare. Pro Line Fusion is flexible enough to enhance the aircraft’s multi-role mission of basic and advanced flight training, counterinsurgency (COIN), close air support (CAS), and intelligence, surveillance and reconnaissance (ISR). 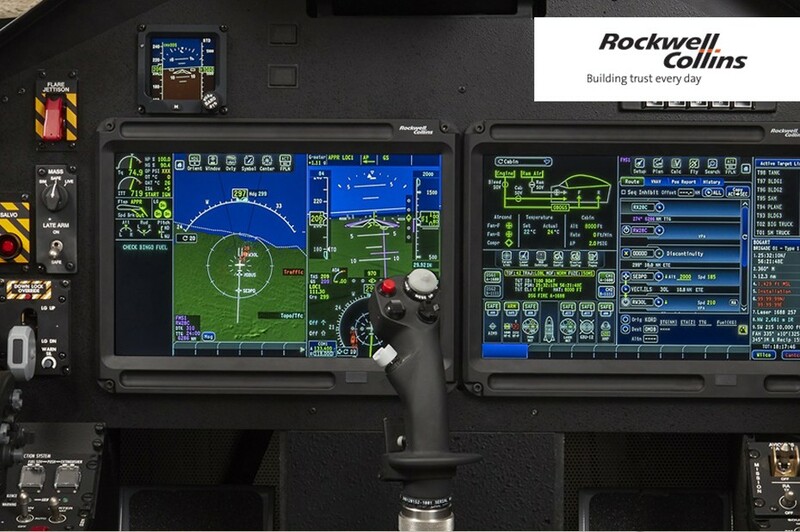 The Pro Line Fusion system features advanced graphical interfaces integrated with a digital Head-Up Display (HUD), intuitive icons, easily configurable touchscreen and multi-function display windows, all leading to enhanced situational awareness during all phases of flight and in different flying conditions.